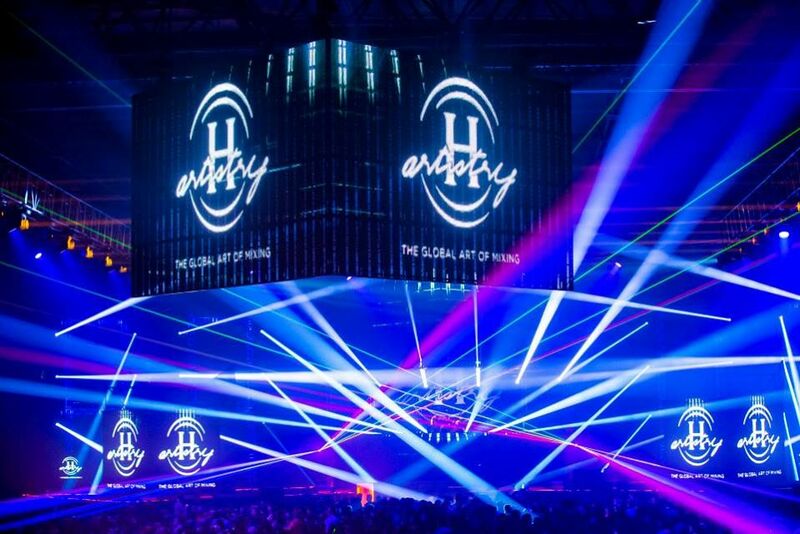 THE EPIC FINALE OF H-ARTISTRY KL 2014! Urbanscapes, the month long music and arts festival that pays homage to all things a little less mainstream, is returning this December 6 at the Horse Ranch in Resorts World Genting. Also making a comeback is its partnership with Tiger Beer to ensure your good times are accompanied by iced cold beer. 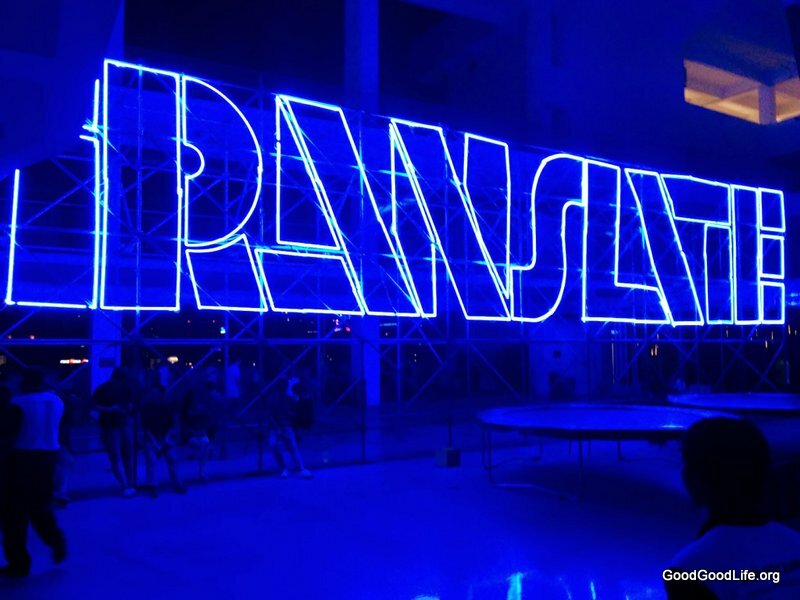 The G-Team had their yearly BIG BANG Party and this time the venue was none other than the Sepang International Circuit. 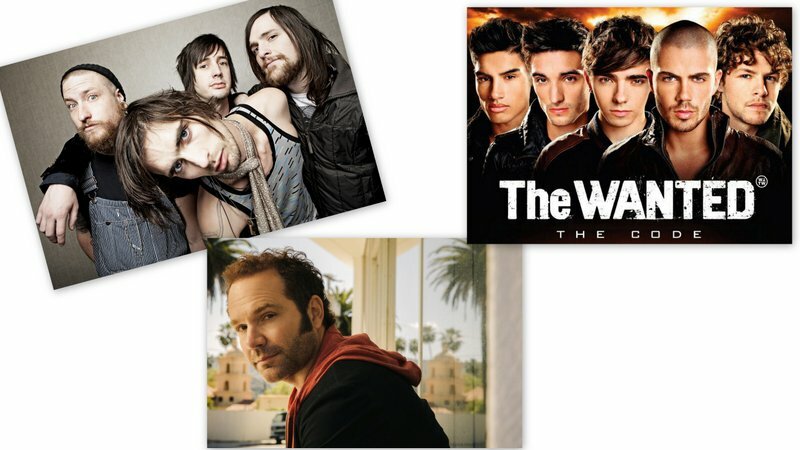 In celebration of Arthur’s Day, this year Five For Fighting, The American Rejects and The Wanted were the featured groups. 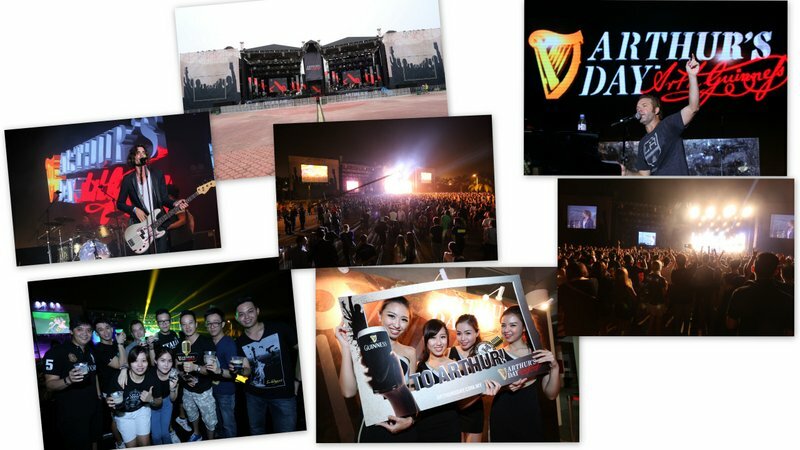 Approximately, 2000 people made their way and join in the fun together with Guinness. 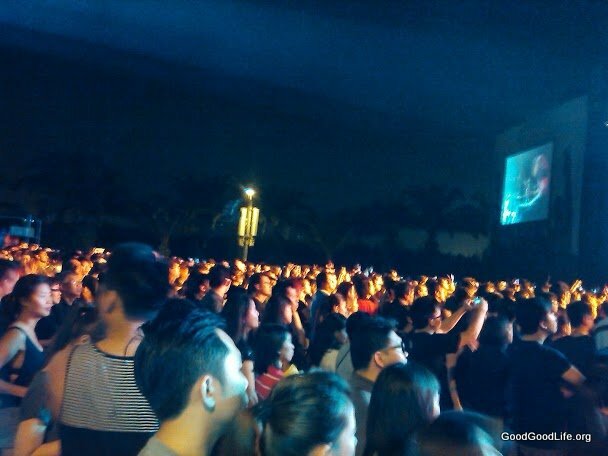 As compared to previous years whereby the usual venue was located in Sunway Amphitheatre, it often caused massive jam along the Federal Highway. This year’s venue was great as it greatly helped to ease traffic congestion on a Friday and also there were ample of parking spaces available in Sepang. 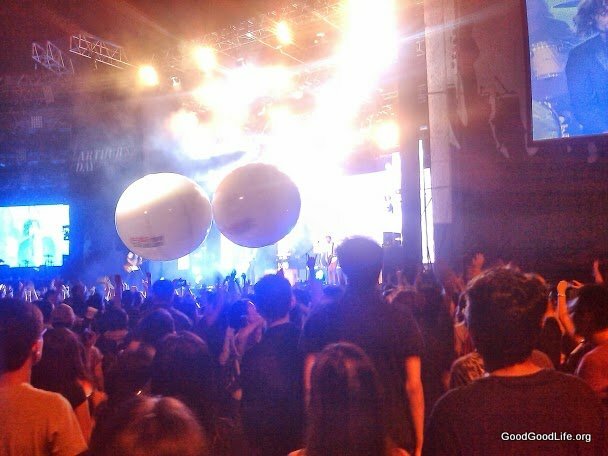 The crowd went wild whereby participants drank and party to the rhythms of the bands. Sadly, we couldn’t celebrate and have fun drinking and dancing to the rhythm of the party as the beer sections were located far away from the main stage area and drinks could not be brought out of the beer section. The party could had been more upbeat and livelier with the celebrated Guinness at arms. We would have love to be able to easily get the drinks and party at the same time. Compare to our experiences at the Arthurs Day’s 2011 with Tao Cruz at the race course. There were many drink stalls and tables for the audience. We could easily buy drinks and enjoy the concert. Without having to walk a distance away. 2 Balls are always better than 1. 2 Arthurs!!!!! In our humble opinion, we really loved American Rejects and Five For Fighting. Guinness made a good selection with these 2 groups. However they should have been the last 2 acts for the night. At midnight, after American Rejects gig, a big school of the ‘older’ generation just turn around and called it a night. Oh no! It appears that The Wanted wasn’t that wanted. Just kidding! 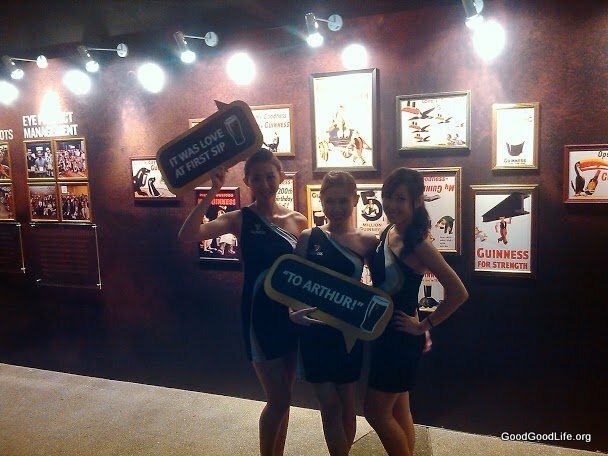 It was obviously clear that Guinness was trying to create an awareness with the younger crowd through The Wanted. Hence, saving The Wanted as the last act. By the time we reach the drinking area some of us felt a little sober. This potentially could be part of Guinness efforts to drive the DS (Drink Sensibly) campaign and for participants to go home safe.